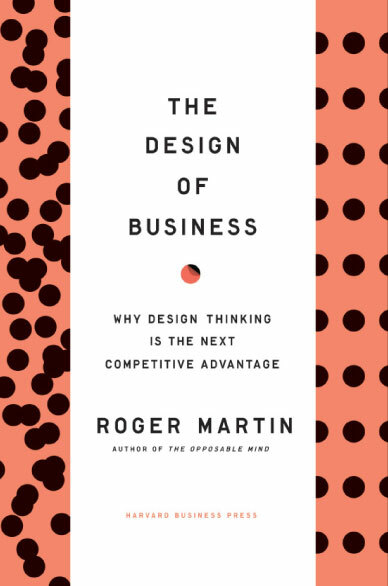 ​Roger Martin, the visionary Dean of the Rotman School of Management, is a champion of innovation, cross-disciplinary study and learning-by-doing. 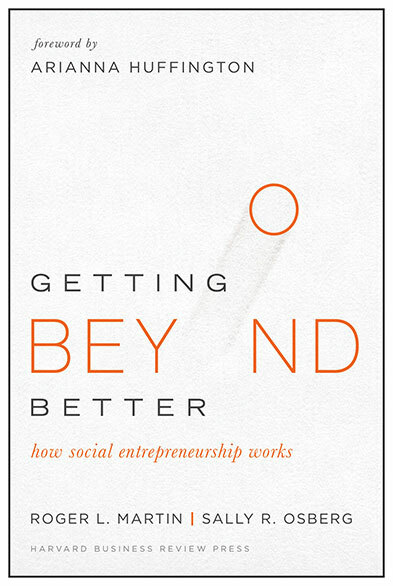 One of the most respected business minds in the world today — and a man changing the face of business education — Martin is the leading proponent of Integrative Thinking, a bold new approach to solving the business problems emerging in the global economy. 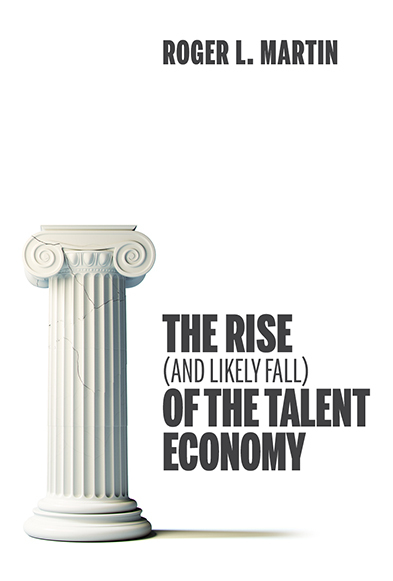 Roger Martin is the former dean of the Rotman School of Management at the University of Toronto (where he now holds Premier’s Chair in Productivity and Competitiveness.) 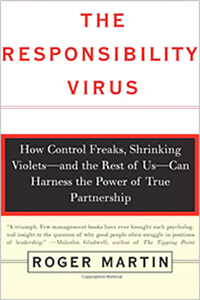 He is best known for his work on integrative thinking as a means of solving complex problems. 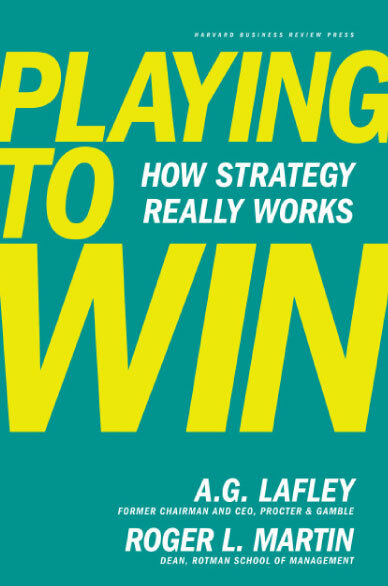 Playing to Win: How Strategy Really Works (2013), co-authored with Procter & Gamble’s A.G. Lafley, won the 2013 Thinkers50 Best Book Award. 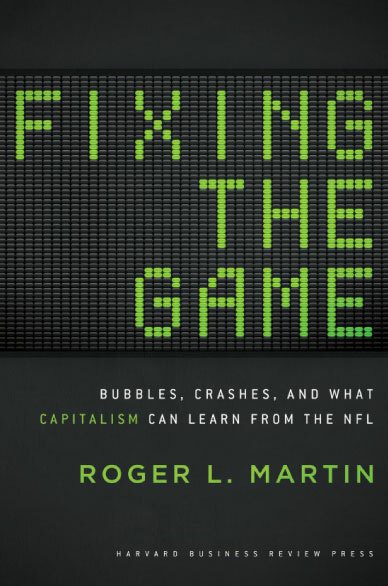 His other bestsellers include The Opposable Mind (2008),The Design of Business: Why Design Thinking is the Next Competitive Advantage (2009), and Fixing the Game: Bubbles, Crashes and What Capitalism Can Learn from the NFL (2011). Martin was named one of the Top Ten Business School Teachers in the World by Business Week. 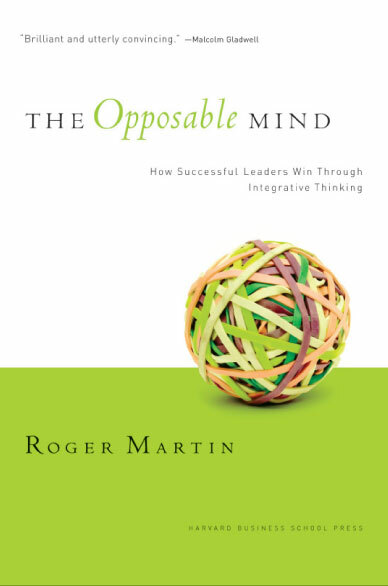 Meanwhile, his book, The Opposable Mind, was named one of the Top Ten Business Books of the Year by The Globe and Mail. Since joining Rotman in 1998, the school has rocketed up worldwide MBA rankings, while never being surpassed. The late Peter Drucker said, “What the Rotman School is doing may be the most important thing happening in management education today.” He received his AB from Harvard College, with a concentration in Economics, in 1979 and his MBA from the Harvard Business School in 1981. Integrative Thinking is the ability to constructively face the tensions of opposing models, and instead of choosing one at the expense of the other, generating a creative solution of the tensions in the form of a new model that contains elements of the individual models, but is superiors to each.I am devoted to helping students and executives improve their decision-making by distilling the thinking approach of highly successful leaders and imbedding it in MBA and executive curricula. 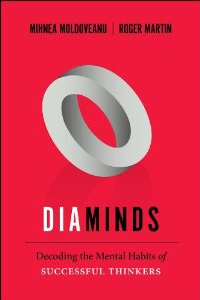 Many years ago, I came to the conclusion that watching what highly successful leaders do is confusing and unhelpful. They do what they do because of the specifics of the situation; which is likely to be different from yours.